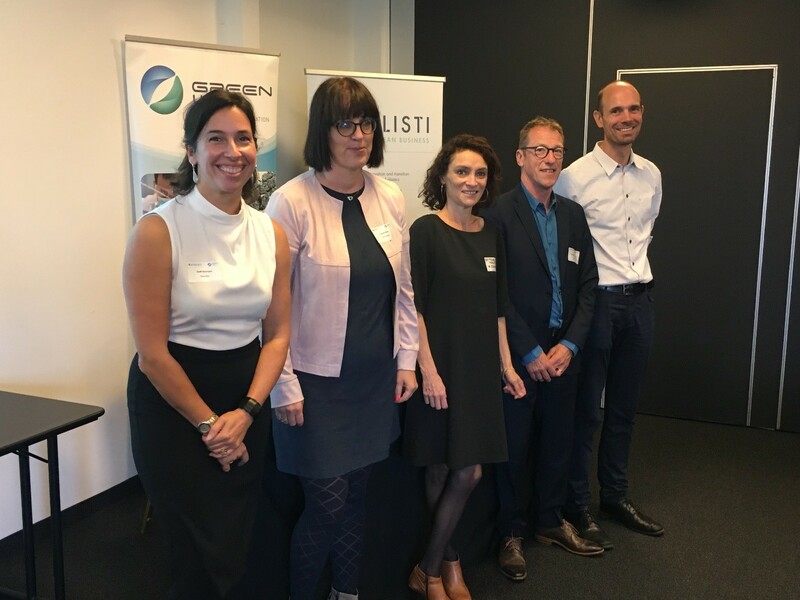 On September 28th in Edegem, the Flemish and Walloon competitiveness clusters for green chemistry, Catalisti and GreenWin, organized a joint event during which a double historic Memorandum of Understanding was signed by the organizers but also by the three regional administrations of the country. 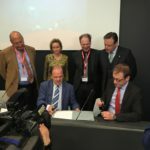 The aim is to stimulate and facilitate industrial innovation in the fields of sustainable chemistry and plastics between Flanders, Brussels and Wallonia. 2. Collaboration between a regional cluster project from Catalisti with, as an additional partner, one or more individual companies from another region. 3. Collaboration between a regional cluster project from Greenwin with, as an additional partner, one or more individual companies from another region. All three types of projects are supported by Catalisti and Greenwin. We wish you good luck with exploring project ideas and identifying partners for the upcoming project calls.